The Japanese government plans to ask existing gambling venues to utilized facial recognition technology to help keep problem gamblers from placing bets, a plan that will also be implemented at casinos at the integrated resorts set to be built in the country. 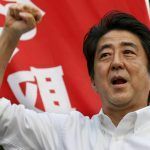 The move is part of a larger plan to put into place policies that will limit gambling addiction as Japan opens its doors to full scale casino gambling in the next few years. While the facial recognition systems may be the most dramatic move being put into place, it is only one aspect of a more comprehensive approach to problem gambling. 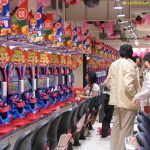 The Japanese government will also ask venues – including pachinko parlors, horse racing tracks, and bicycle and boat racing facilities – to remove ATMs, making it harder for gamblers to bet beyond their means on a whim. Other recommendations are set to be implemented in the near future. 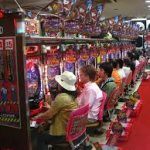 In the coming fiscal year, pachinko parlors will start taking requests from family members to restrict individuals from entering. In 2020, a system will allow gamblers to set voluntary maximums that will limit how much they can spend when buying horse and boat racing tickets online. The entirety of the plan, which was determined after input from the general public, will be reviewed every three years. That will mean that the government will have the opportunity to take a look at what is working and what should be adjusted at least once before the first integrated resorts are built, as full casino gaming won’t arrive in the country until around 2025. Facial recognition software is becoming a more prominent security measure in Japan. Just last month, it was announced that the imaging technology would be used to help safeguard Emperor Akihito’s 30th anniversary ceremony at Tokyo’s National Theatre, with the goal being to protect against terrorism while also making it easier to process guests. A similar system is planned for the Tokyo Olympics in 2020. 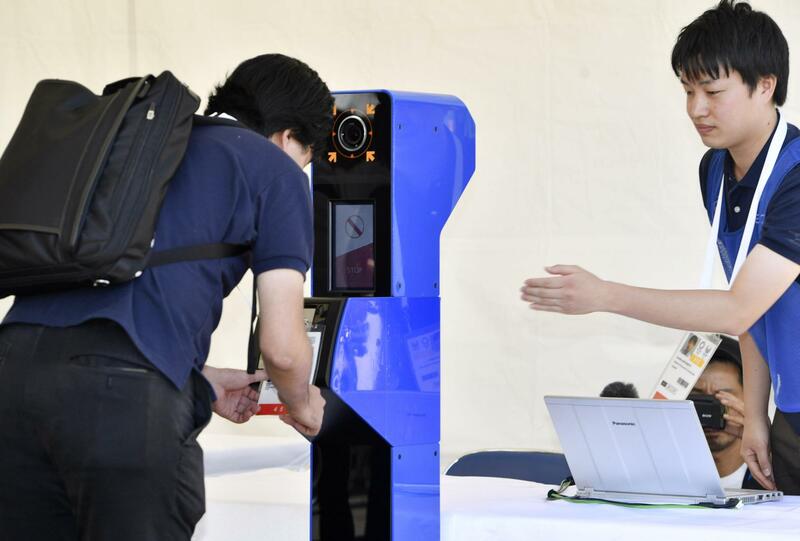 The Japanese government has also shown an interest in more advanced biometric identification, something that could certainly be incorporated at integrated resorts if technology advances far enough in the next few years. 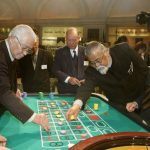 Problem gambling and addiction have been among the primary sticking points in the political fight over integrated resorts, with worries about social ills being one of the reasons why the Japanese public has been largely against the introduction of casino gaming. The social impact of casinos was one of the major topics of discussion at an Integrated Resort Seminar held on Tuesday in Hokkaido, one of the regions most likely to host a resort. Shigeru Ishiba, a member of the Liberal Democratic Party who serves in the House of Representatives, spoke to that issue by saying that casino should be seen as a decision made by local governments based on the preferences of their constituents.